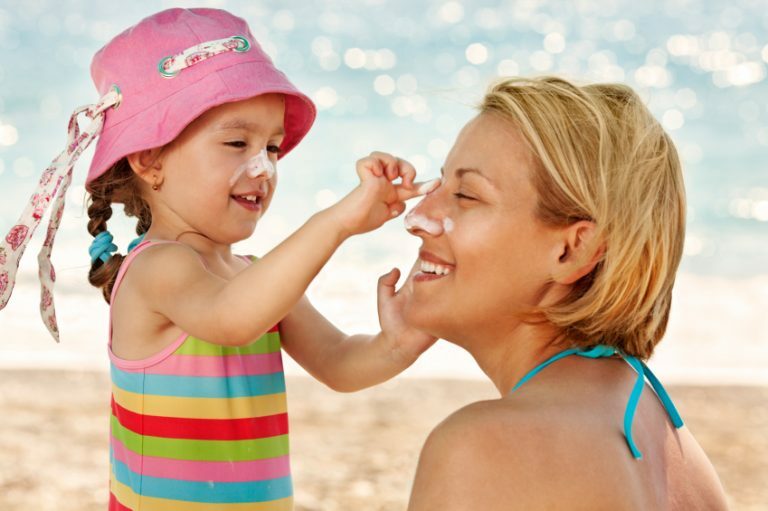 Keep the whole families skin protected from harmful UV rays this summer with amazing offers on sun cream and after-sun right now at McCabes Pharmacy, like Nivia Sun Kids Protect & Care Trigger Spray SPF50+ 300ml only €16.10, Nivea Sun Kids Protect & Sensitive Roll On SPF50+ now only €10, P20 Face cream SPF 30 now €18.40, Garnier Ambre Solaire UV Water SPF30 with Aloe Vera Water 150ml €10, Elave Sensitive Botanical After Sun Lotion €14.95. Get instant sun kissed glow with Catwalk HQ Self Tan €16.75 & tan mitt €6.70. Right now receive up to 60% off fragrances from favorite brands like Calvin Klein, Just Cavalli and Elizabeth Arden.